2. Can you provide OEM / Custom service 9 ---- OEM as your material, color and length is avaliable . 3. Do you offer samples before bulk order 9 --- Free samples are avaliable for quality test . -- For bulk orders, it takes 7-10 days , or depends on the order quantity . 1 YRS Shenzhen Glory Technology Co., Ltd. 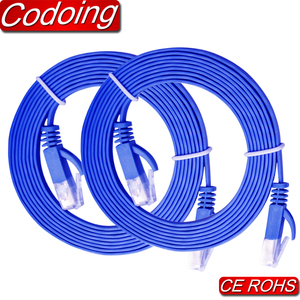 Compared with cat5 and cat5e,CAT6 CABLE features more stringent specifications for crosstalk and system noise. 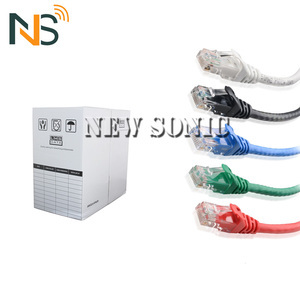 Can be used for voice, integrated service data network (ISDN), ATM155Mbps,100 Mbps TPDDI , fast ethernet and gigabit ethernet. Long transmission distance, small transmission loss, wear resistance, resistance to pressure. 13 YRS Hangzhou Super Link Cable Co., Ltd.
2 YRS Hangzhou Jianye Cable Co., Ltd.
2 YRS Shenzhen Yitaili Electronics Co., Ltd.
13 YRS Shenzhen Lianxun Industries Co., Ltd.
9 YRS Shenzhen DRJ Network Product Co., Ltd.
9 YRS Ningbo Hi-Tech Zone Webit Telecommunication Equipments Co., Ltd.
We put our products through rigorous performance tests throughout their production cycle before they reach our customers. Standard Warranty One year limited warranty on WebiT Products(Except man-made,natural disaster,special environmental corrosion ). Extended Warranty 3-Year limited warranty on WebiT Products, upon registration for extended warranty. 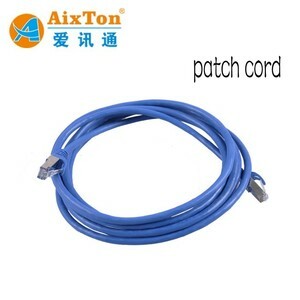 1 YRS Hangzhou Zhongchu Electronic Technology Co., Ltd.
2 YRS Ningbo Holden Cable Co., Ltd.
7 YRS Hongan Group Co., Ltd.
2 YRS Linoya Electronic Technology Co., Ltd.
4 YRS Ningbo Honto Electronics Co., Ltd.
4.What is the delivery time9 Normally our delivery time is 15 days after received deposit. 4) Fast Delivery -- LCL orders, 15 Days after confirmation; FCL orders, 20 days after confirmation. -- Any complaint to quality or packing issued will be responded, and terminated with proper solutions for clients. 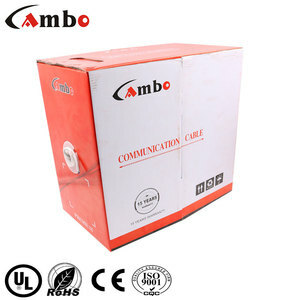 4 YRS Chengdu Datang Communication Cable Co., Ltd.
Alibaba.com offers 615 cat6 length products. About 73% of these are communication cables. 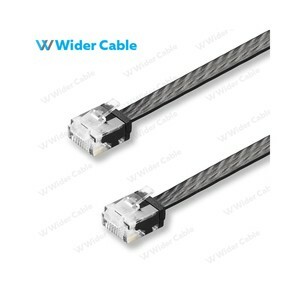 A wide variety of cat6 length options are available to you, such as free samples, paid samples. 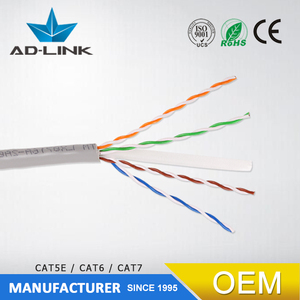 There are 615 cat6 length suppliers, mainly located in Asia. 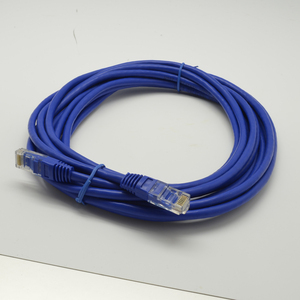 The top supplying country is China (Mainland), which supply 100% of cat6 length respectively. 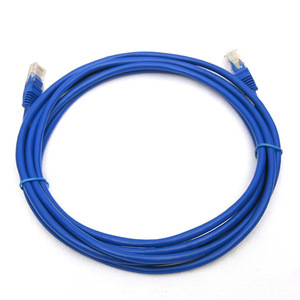 Cat6 length products are most popular in North America, Domestic Market, and Mid East. You can ensure product safety by selecting from certified suppliers, including 268 with ISO9001, 135 with Other, and 38 with ISO14001 certification.